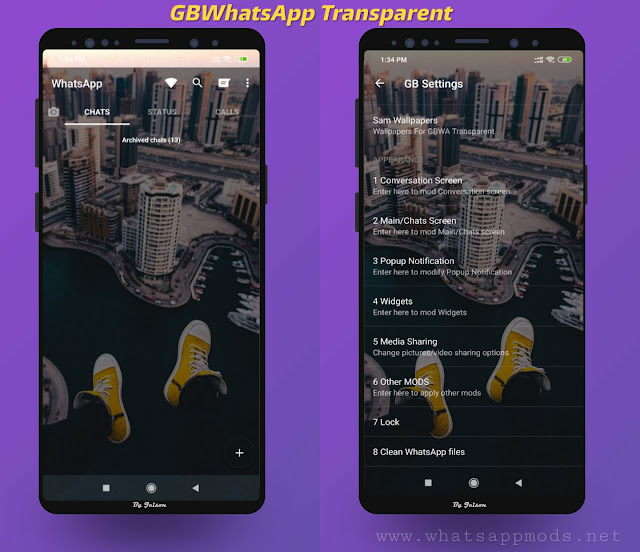 *Restore even a GBWhatsApp or a YoWhatsApp theme. *[New]B58's customised wishes for any special occassions. Method to install: This version requires a fresh install as its a major update. Themes from v12 will work. 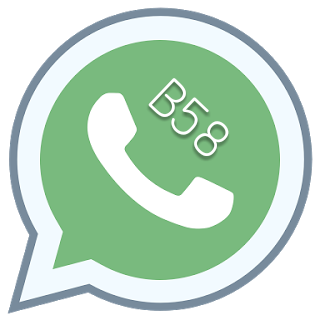 1 Response to "WhatsApp B58 v13 Latest Version Download Now "